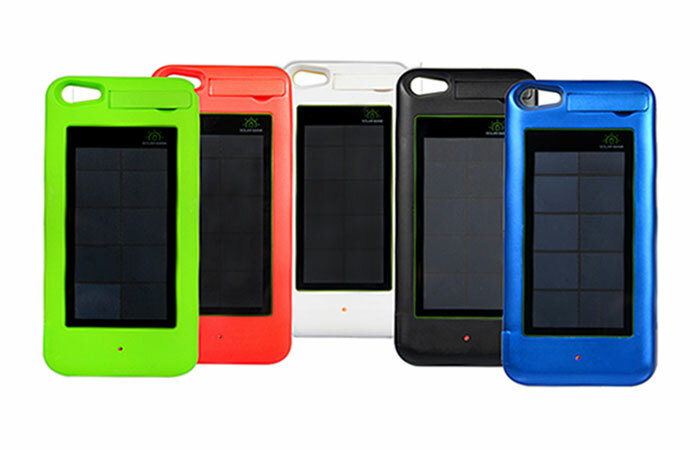 With this iPhone 5 Solar Charger Case, you can powerup your iPhone 5 anywhere under the sun now. You will have the freedom to travel, work, and play longer, not bound by the limitations of the original iPhone 5 battery. Enjoy the benefits of charging without a cord, while camping, hiking, or at the beach. With the long lasting energy of the internal lithium polymer battery, you can have peace of mind during emergency situations, that you will always have a phone. 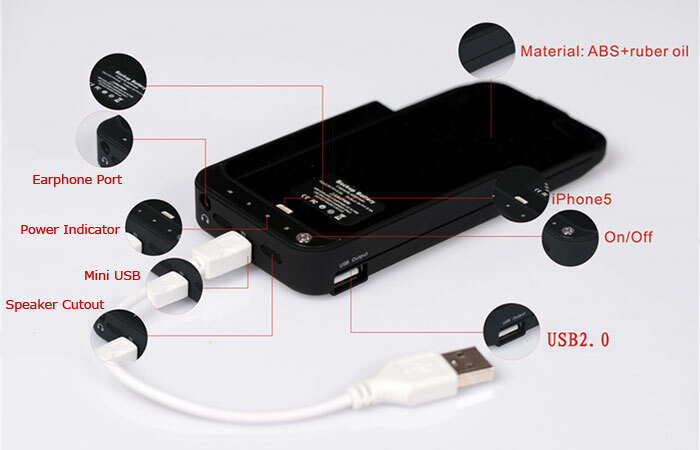 If you are looking for a solar charger for iPhone 4, please click here. small very strong life, easy to use worked great on my iphone 5, most used at night the lite came in very handy and my iphone was happy all week long. Used this iPhone 5 charger weekend on 3 days camping trip. Charged fully before leaving it is really helpful and workable, I like it very much.